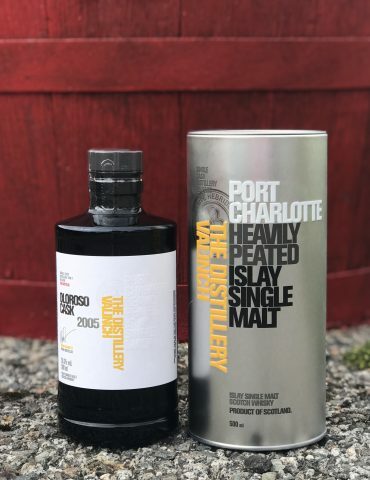 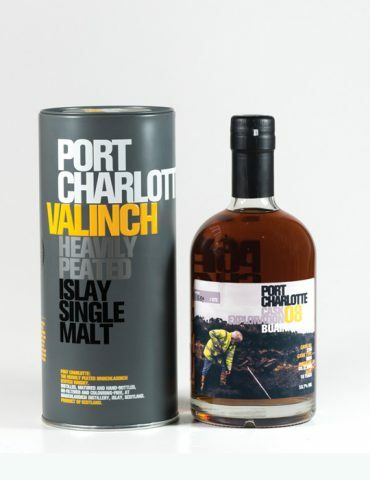 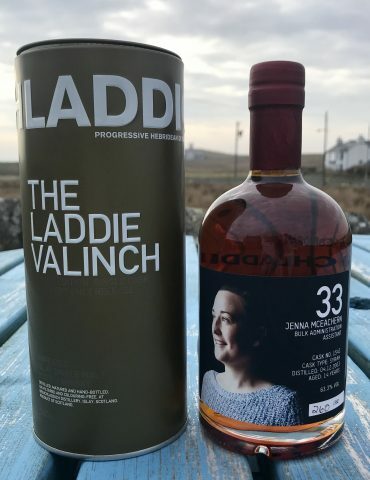 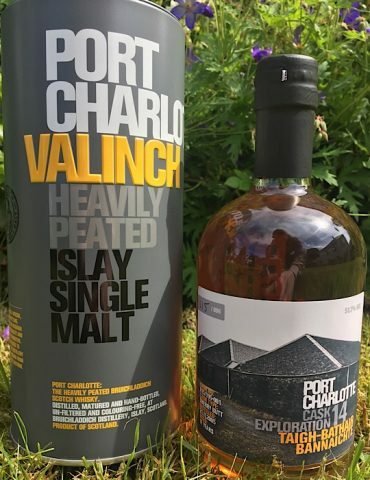 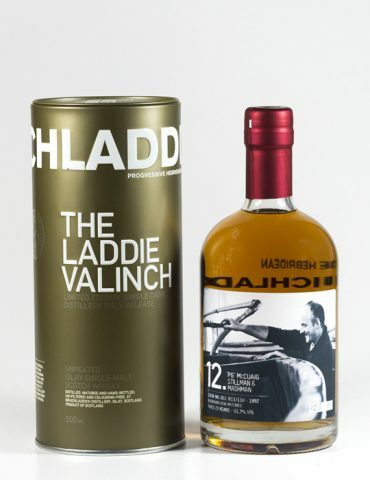 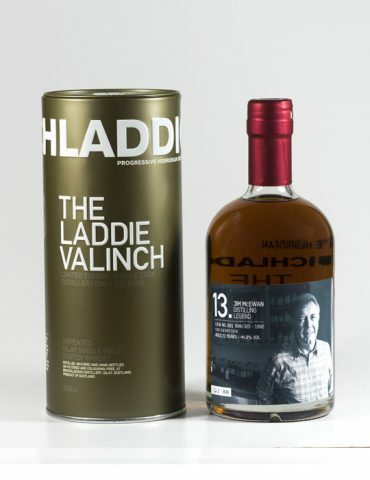 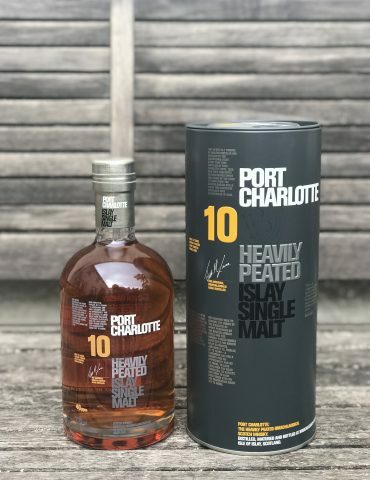 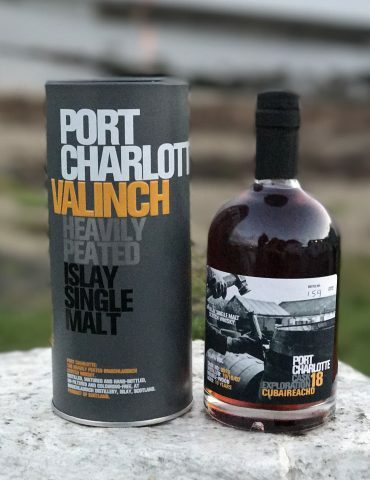 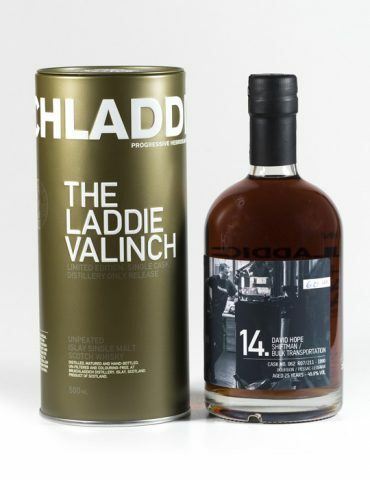 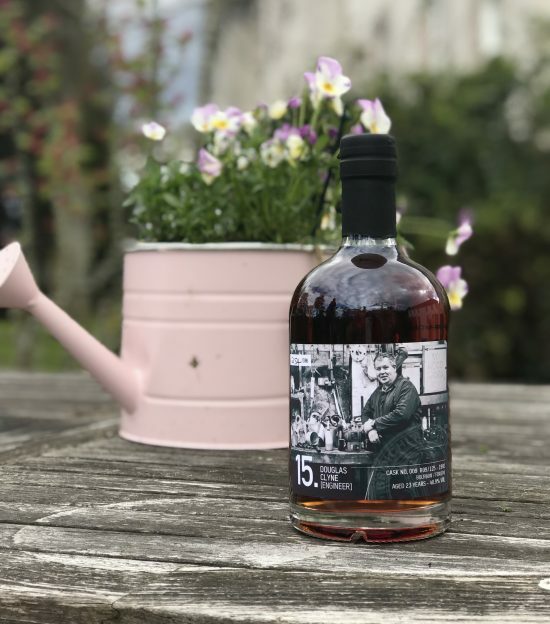 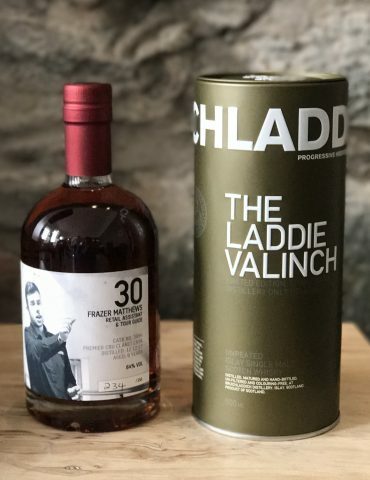 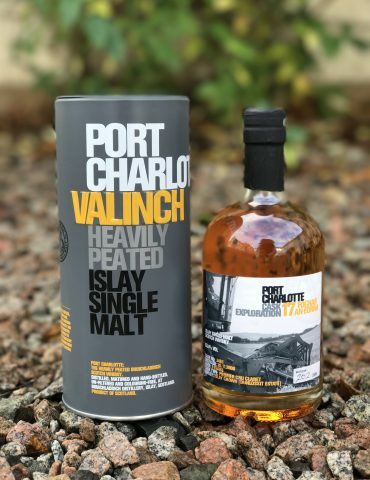 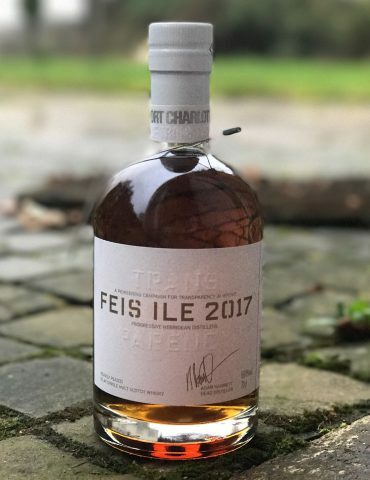 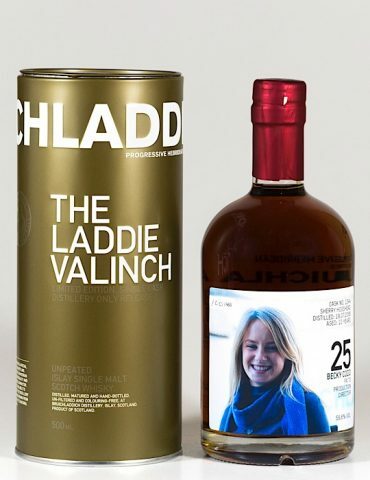 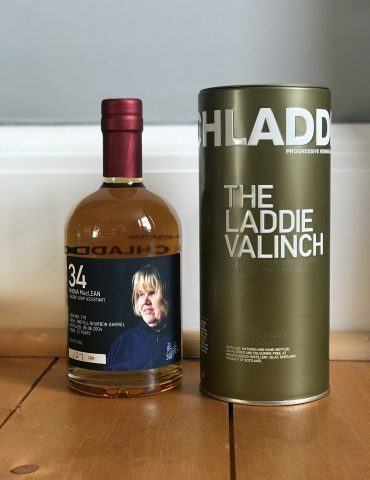 A beautiful release from the Bruichladdich Laddie Crew Range. 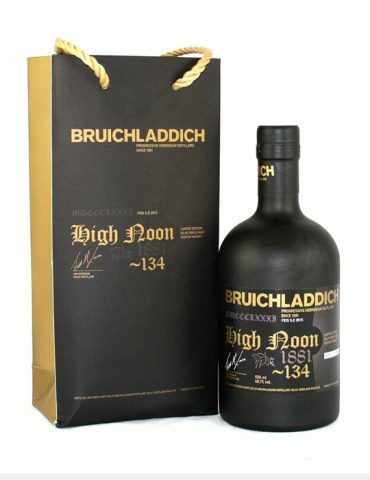 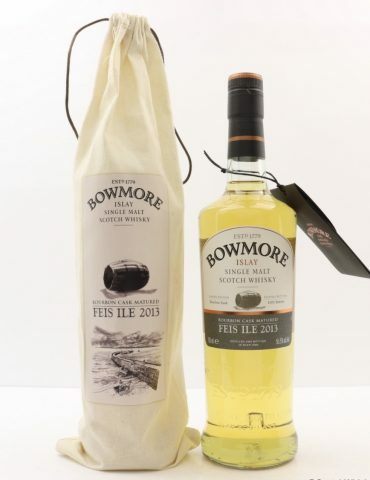 This is a 23 Year Old Single Malt limited to only 396 bottles. 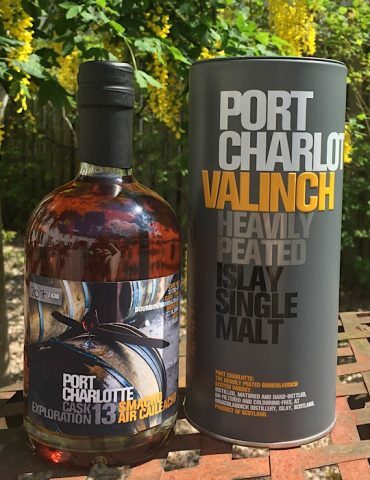 It started it’s life in a fresh Bourbon cask before being transferred to a red wine cask to further enhance the developing flavours. 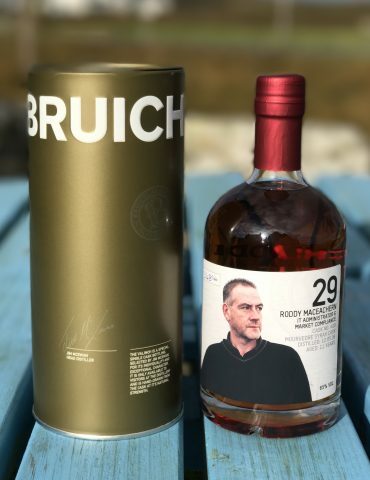 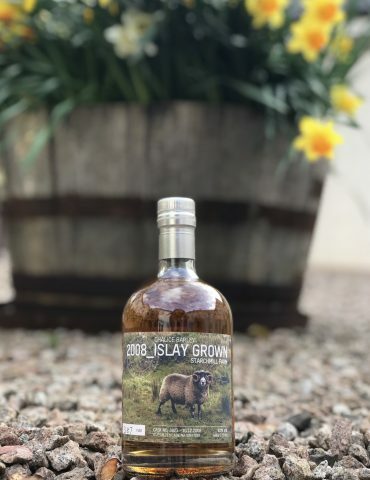 Each bottle was sold exclusively at Bruichladdich Distillery on Islay and was not sold elsewhere. 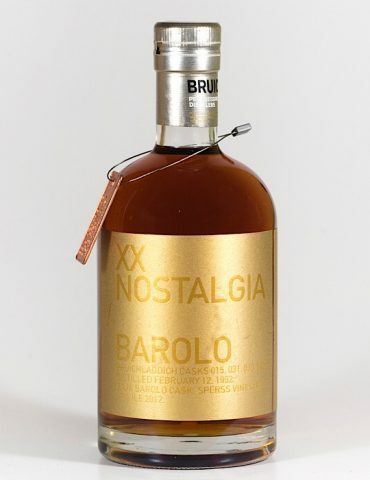 These bottles are now very rare and do not often come up for sale.